A great selection of treats and everyday essentials are in store for you. You choose the amount. Reload any amount from $10 to $500 at the Walgreens location nearest you. For balance inquiry, check receipt, call 1-866-922-7312 or visit our website. 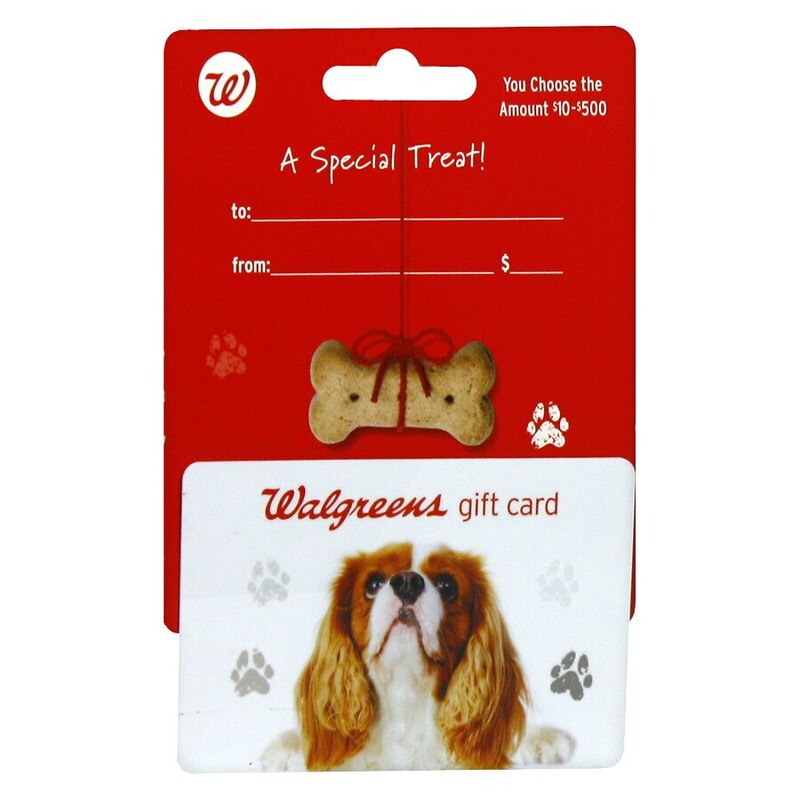 © 2013 Walgreen Co.
Use of this card constitutes acceptance of these terms: This card is redeemable only for merchandise and services at Walgreens Drugstores, Rxpress or Walgreens Pharmacy in the US or Puerto Rico (as well as online photo purchases). This card is not redeemable for cash and no change will be given except as and where required by law. Taxes are the responsibility of the cardholder. Certain terms may be void or restricted where required by law.